Most people know about pot brownies. The creation — most likely — came out of the hazy 1960s, and they've since been baked up regularly. In the wake of legal medical and now recreational weed, cooking with marijuana has moved beyond the brownie. Think cream of cannabis soup, marijuana French toast and chronic chocolate-chip cookies. 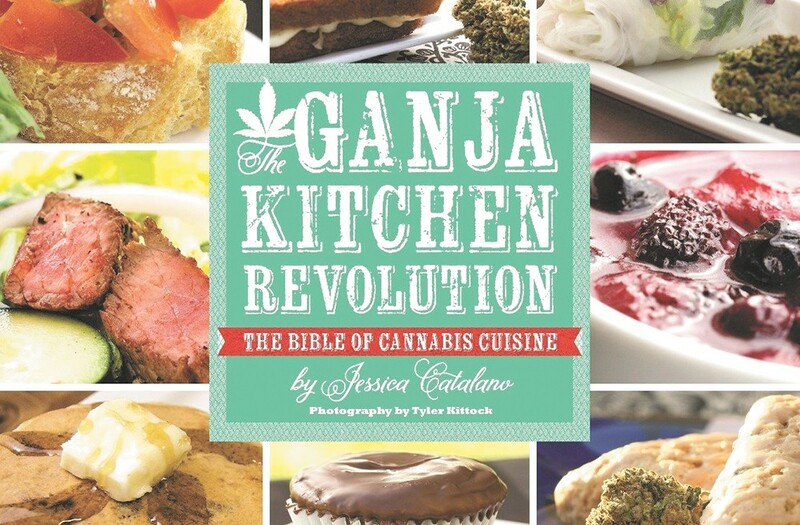 A quick search of pot-infused cookbooks pulls up The Official High Times Cannabis Cookbook, Aunt Sandy's Medical Marijuana Cookbook and The Ganja Kitchen Revolution: The Bible of Cannabis Cuisine — all of which have near-five-star ratings on Amazon, to start. And it appears that there are hundreds more available. 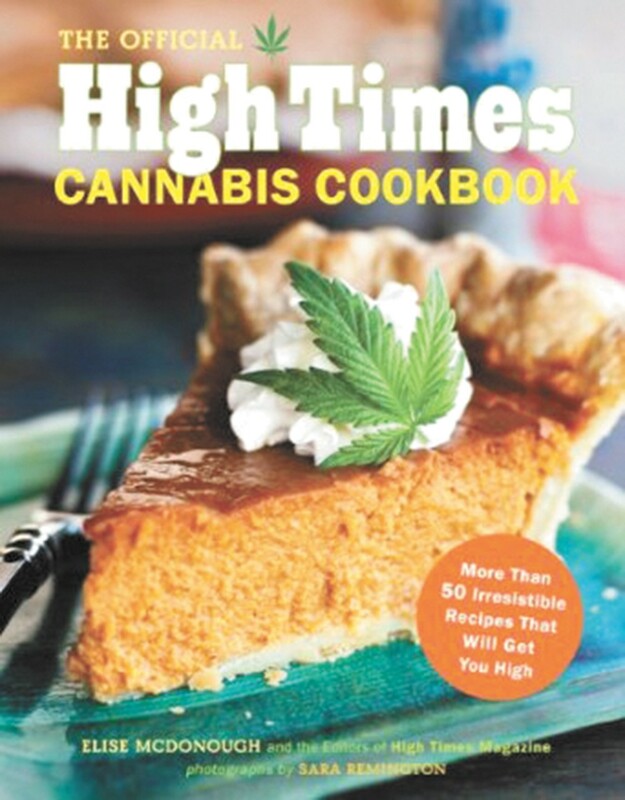 Regardless of the book, there are a few specifics for cooking with marijuana. Most recipes call for "cannabutter" or "bud butter" — melted butter infused with weed — to replace regular butter. Marijuana must be heated in some way, or else the digestive tract won't be able to absorb the THC. Eating marijuana is different than smoking it. The effects last longer and are often more intense, and take longer to kick in — sometimes up to two hours. Another difficulty involving cooking with marijuana is measuring. Roughly, one leaf equals 1.5 to 2 ounces, and a small bud is half of an ounce.